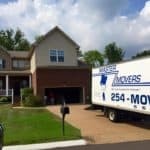 What to expect when you Hire Professional Movers! 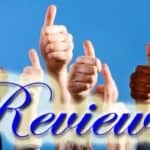 Hiring Professional Movers can be a great experience. One of the surest ways to get that great experience is by knowing what to expect. For instance, how much are they going to do and what will they expect you to already have done? Let’s talk about a typical move where you want the movers to only move the big furniture and you are going to have everything else ready to go. What does that actually mean? Pack all of your boxes with everything that will fit into a box. Tape the box closed and leave it in the room where you packed it. Label the box with the name of that room and a few key items that you may need. Have every loose item in the place packed up and ready to go, that means nothing in the walkways or sitting on top of dressers or tables. This just adds time to repeatedly move small things. Pictures and mirrors the movers will take care of. So if you’ve done all the hard work what are the movers going to do? When you hire professional movers to move just your big furniture they will come prepared! 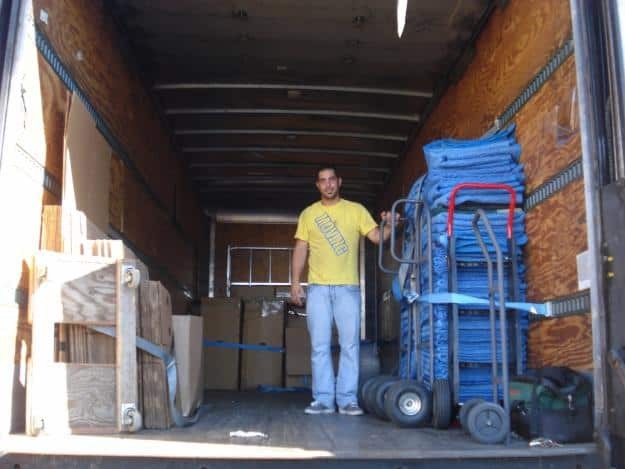 Your movers will have professional grade thick moving blankets, rope, shrink-wrap, tape, tools, dollies, carpet protector, and carrying straps with them on the truck. All furniture will be wrapped with furniture moving pads when placed on the truck. Shrink wrap will be used if needed to secure pads to furniture or to keep drawers and doors closed. Glass items will be padded and shrink wrapped for protection. The movers will take apart all necessary furniture at your current home and put it back together for you at the new home. This includes taking mirrors off dressers and taking beds apart. The movers will place furniture in your new home where you want it, so be prepared ahead of time with what you would like the layout of your new home to look like. This is another way to save you time. Often the movers can haul off old or unwanted items if they know ahead of time. Useable items will be donated to ARC. Any unusable items may incur a dump fee, depending on your area. I hope this helps when planning for your next move! If you have any points or tips I may have forgotten please add them! We love hearing from our customers.